Benefits of Renting | AC Waste Services Inc.
Disposing of garbage is an operating expense – the objective is to decrease the expense without using capital that could be better spent on acquisitions relative to your core business. A capital acquisition removes funds from other company investments. the future value of your investments is often greater than the cost of rent. Tax advantaged – since rent is an operating expense, it is 100% deductible. When buying an asset, only the allowable depreciation is tax deductible. your waste volume substantially fluctuates due to business expansions, down-sizing, or Government recycling initiatives. you move or modify your existing premises. advances in our industry result in more efficient equipment. 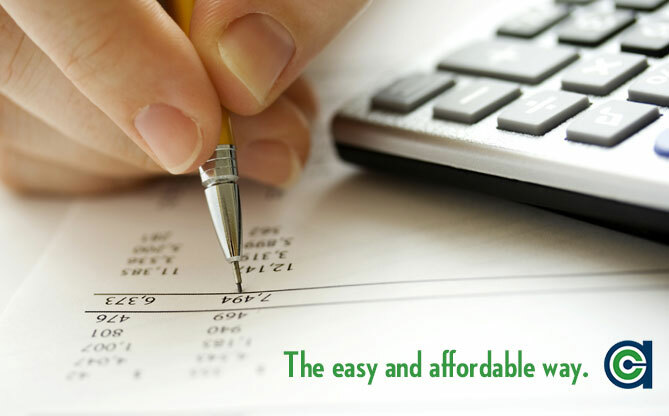 Terms of Agreement and rates can be adjusted to suit your needs. All rental equipment is financed by AC Waste Services. Since the rental asset remains with us, we are accountable for its performance during the entire rental term. As a valued, long term partner of AC Waste Services, you will enjoy the benefits of our vast industry experience and resources as we assist you with all your waste management needs – haulage, recycling, and equipment.